Known for his great work on the world wars depicting Sikhs’ contribution to the world during the wars, this book reveals the history of Sikhs living in Holland. Just over a 100 years ago a handful of Sikhs arrived in England and soon founded the first Gurdwara in Europe in London. Website uncovers some of the events and remarkable people that have defined the region of the Punjab. Indian heroes gone with the wind. Hari Singh Nalwa, a hero of 19th century India, who never lost a battle, put an end to conquests for India. Today, his accounts are missing from the textbooks and we will soon lose an important chapter from our Indian history. 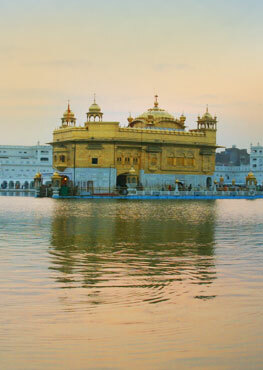 A user shares his thoughts on Revisiting a Revolutionary Event from Sikh Tawarikh. Explore the history of the weapon used by the Sikhs known as the chakram or chakkar.